Talk about a lead-up to the Holidays. (SPOT.ph) Merry Christmas, everyone! 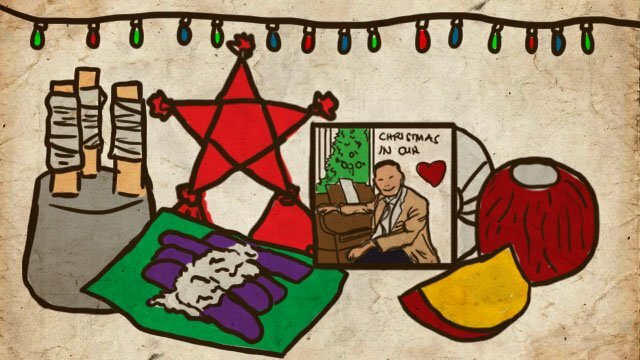 As far as Pinoys are concerned, the Christmas season is already in full swing the second the calendar flips to September. But for those who aren't familiar with our affinity with the holiday season, here are some of the things that we do when the most wonderful time of the year rolls in. 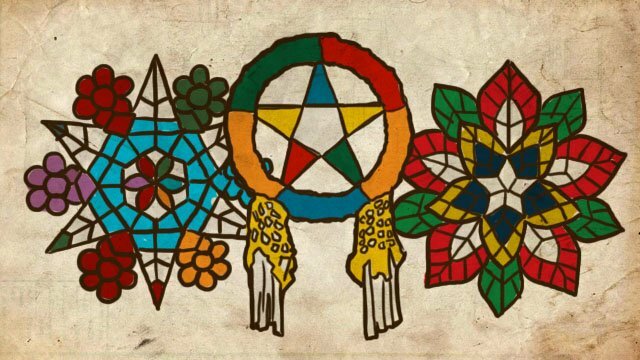 Take the Christmas tree and the parol out of storage. The Christmas décor goes up, and not just in households. You'll see it in malls, public spaces, roads, and just about everywhere you turn. We're talking about a full-on, top-to-bottom Christmas ornamentation. If the décor visually signifies that the season is upon us, don't forget that you get an aural reminder, too. 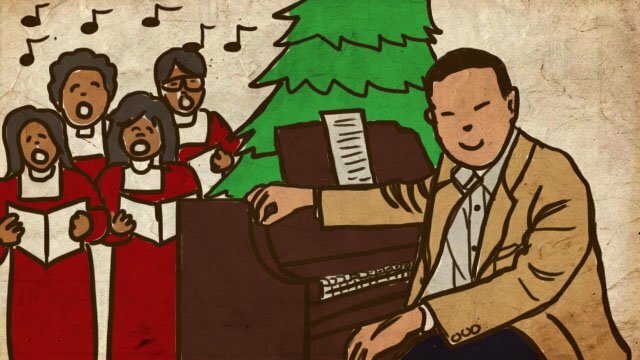 Christmas carols both local and foreign become the staple music at malls, hotels, and even on the radio. 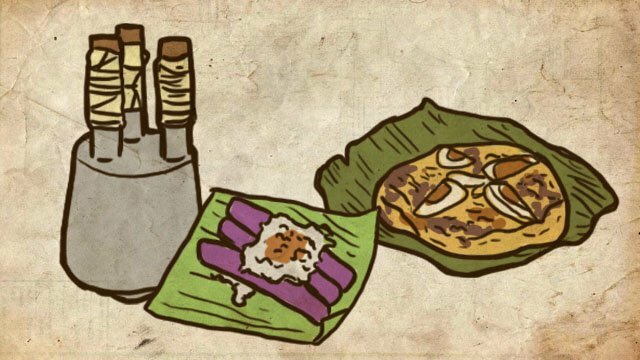 Load up on bibingka and puto bumbong. Without fail, food stalls selling these rice treats appear right on time during the “ber” months. Doesn't matter if simbang gabi and Christmas are still months away; as soon as September arrives, expect the sight and smell of puto bumbong in your neighborhood. Hit up the malls for some early shopping. For shoppers, there's a four-letter word that's better than “love”: SALE. 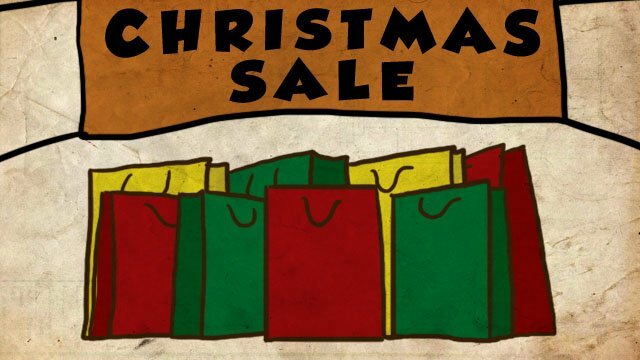 When the stores go on sale in the months leading up to December, Pinoys generally don't pass up the chance to do early Christmas shopping to avoid the frantic holiday rush. 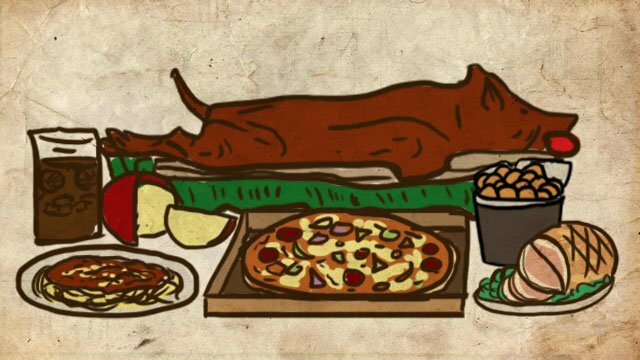 Pinoys love to eat, especially as a group. As the old saying goes, the best way to anybody's heart is through their stomach. 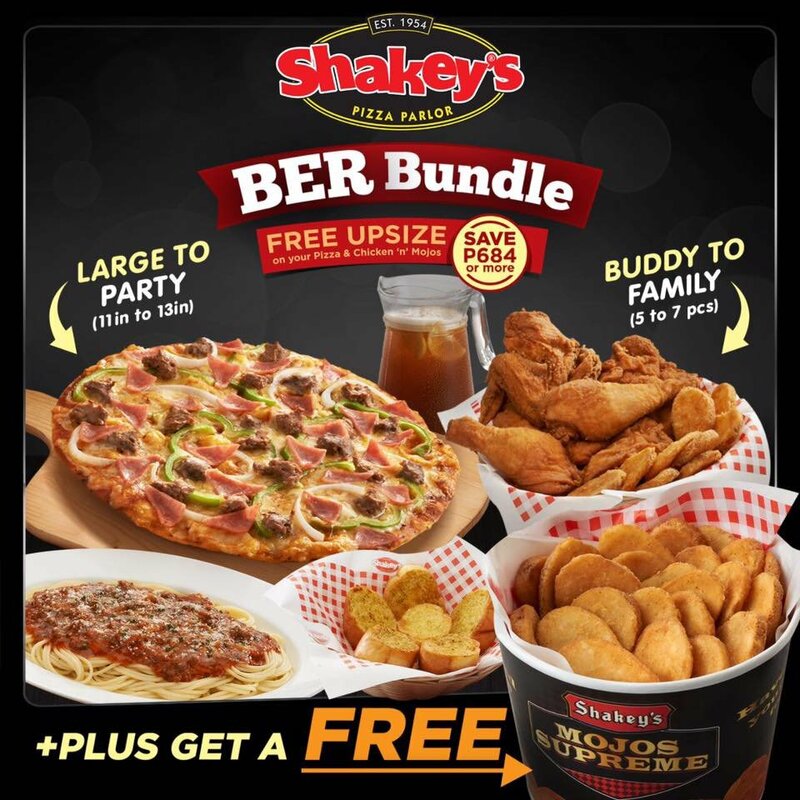 For groups that like to eat, hang out, and revel in their collective anticipation of the holidays, Shakey’s has the perfect offer with the Shakey's BER Bundles. From today until October 31, Shakey's treats you and your loved ones to a free upsize on your pizza, chicken, and mojos, giving you P684 worth of savings. And to top it off, you also get a FREE Mojos Supreme. This bundle promo is valid for dine-in, take-out, and delivery. This is the year we all get to make the most of the holidays! Follow Shakey's on Facebook to know more.